The new series will examine the stories of multicultural Australia through the context of immigration policies of the 20th and 21st Centuries. 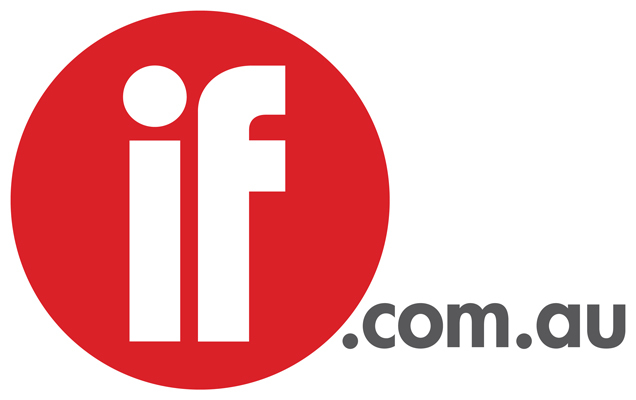 It will be funded through Screen Australia’s National Interest Program for broadcast on SBS Television and Online. Producers and production companies are invited to submit proposals up to 5 pages long and framed against an approximate a budget of approximately $500,000 per episode. The Screen Australia and SBS Television and Online selection committee are particularly looking for a fresh, imaginative approach to television storytelling, as well as capacity to extend the series to online and radio audiences. “We are looking for proposals that bring an innovative and creative perspective to Australia’s recent migration history, that have an intelligent voice, provide insight into our society and reveal something new,” said SBS’s Manager of Commissioned Content Denise Eriksen. “The landmark series reflects Screen Australia’s commitment to enable/support the production of programs which are of national interest illuminating significant topics in our national story. 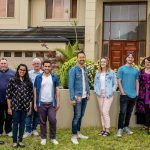 With opportunities to extend the series to a cross-platform environment these programs will significantly also expand their impact beyond their initial television screening,” said Screen Australia’s Director of Commissioned Production Mark Hamlyn. SBS Managing director Shaun Brown said quality proposals will use distinctive story-telling techniques to explore, dissect and discuss the history of key cultural issues in Australia. “We hope the series will provide a solid foundation for community debate around some of the most divisive and controversial issues of the country’s history,” Mr Brown said. Up to three documentary proposals will receive funding for initial development, with one series progressing to full development. It is intended the series of up to six, one-hour length episodes will screen on SBS in 2010. The deadline for submissions is 5pm Friday 26 September 2008.